Scabiosa mixes well with many summer flowers including black-eyed susans and petunias. 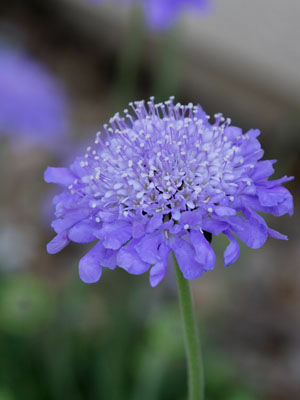 Sow scabiosa seeds indoors in winter and set seedlings out from spring onwards. Transplant carefully, without disturbing the roots.